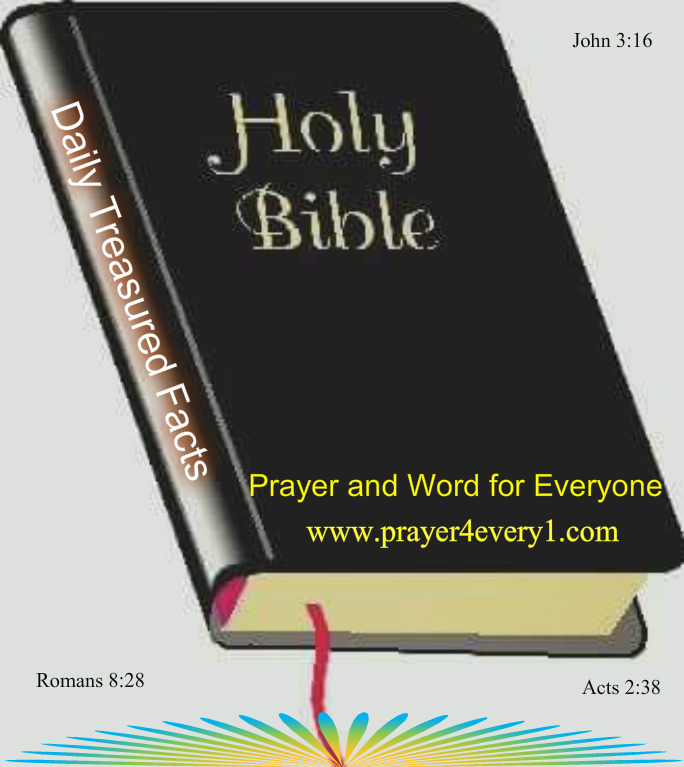 WORD ✔ – Tuesday Treasured Facts! Examine yourselves as to whether you are in the faith. Test yourselves. Do you not know yourselves, that Jesus Christ is in you?—unless indeed you are disqualified. But I trust that you will know that we are not disqualified. Next Next post: INSPIRATION – Tuesday Faith Builder!